Network OSS data is generated from the radio, core and transmission networks. It is often used for Performance management, but combined with probe data it can unlock hidden and often overlooked end-to-end insights. Polystar’s solutions now enable the inclusion of network OSS data feeds. This allows network data to be combined with existing data sourced from passive network probes. This means that visibility of network and service performance can be obtained directly from the RAN and Core, quickly and easily in one single system. Polystar’s network OSS data support enables a new range of possibilities and unlocks many valuable use cases. Network OSS data integration provides a rich source of new insights and helps optimise costs by reducing the need for costly field testing. 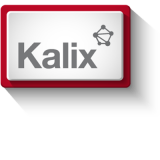 It spans key network vendors, with the ability to rapidly include new interfaces. New solutions, deployed in complex and evolving multi-vendor environments, can easily be added to the monitored footprint. By giving the Network operations front desk teams visibility into radio, core and transmission in a single, end-to-end, view they can easily send all issues to the right technical team. 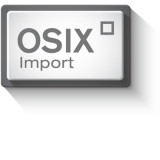 OSIX Import enriches network OSS and probe data with information from external systems, such as roaming billing, CRM and network asset inventories. Resolve customer issues faster and plan their networks to contain as few blind spots as possible, and reduce drive testing requirements. Calculate service quality indexes for different technologies, networks and vendors. These can be intelligently combined into overall quality indexes, giving high level and easy to use indications of the quality your network delivers. The network is constantly changing and sometimes the monitoring systems are not up to date. By benchmarking the same KPIs from several data sources you will see if one data source is missing data. We enable access to the most valuable information source available: real-time network data. Real-time network data offers the most promise for short term business gains, giving you rich, high quality information on customers, networks and services. 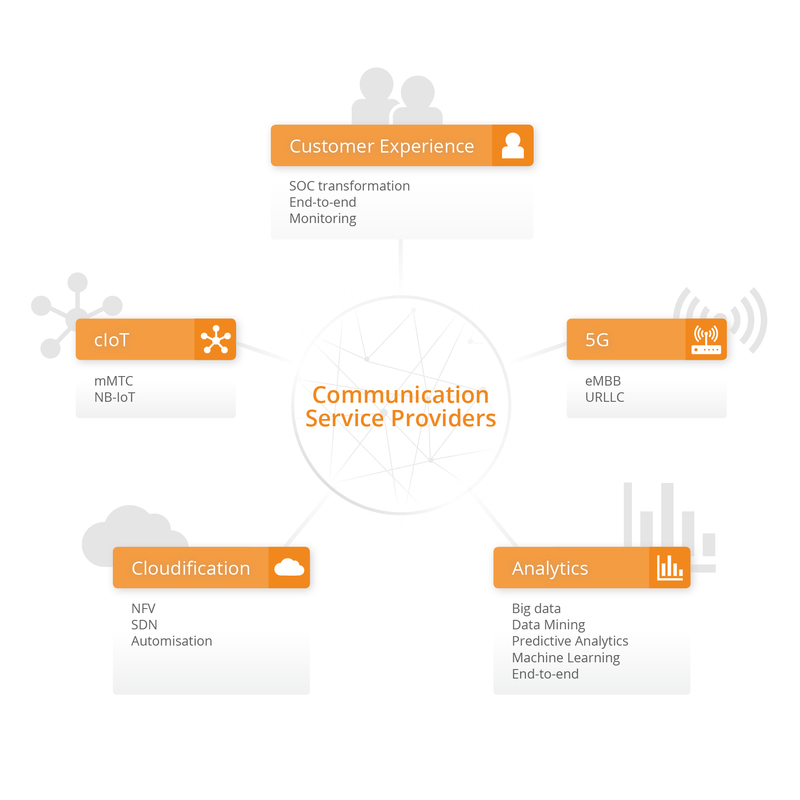 It offers insights into how customers use services (both your own and OTT), the level of quality they receive, and how they are affected by any network issues. In addition, the information is enriched with CRM and billing data, which means that you can also adopt a specific focus on VIP customers and other high value customers. Polystar’s solutions deliver key insights straight to the right people in your organisation, optimised for their needs.